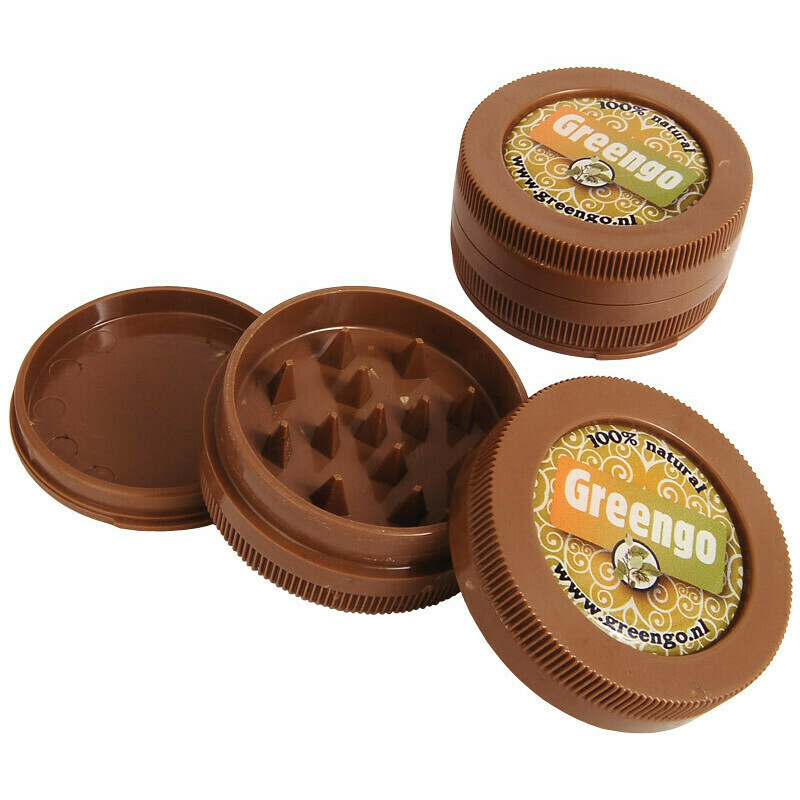 This brown, 3-piece plastic Greengo grinder has a full color image. It's 50mm in diameter and made of high quality recycled THC plastic. Making plastic grinders is bad news for the environment. That's why we recycle plastic! Our grinders are made from genuine recycled plastic THC. You can still see the THC. You'll be amazed at how high the quality is, however! 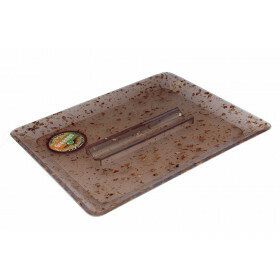 This beautiful, brown, 3-piece plastic Greengo grinder has a full color image. It's 50mm in diameter and made of high quality plastic. So buy you're Greengo grinder today in our online headshop on grasscompany.com! Note: If you own a store or are a wholesaler and you want to offer this product? Please check our website TGC Trading.com for attractive offers!